Vitamin C is one of the most essential nutrients you need to include in your diet. It can be found abundantly in fruits and vegetables, and is water soluble, meaning it can’t be stored in the body. 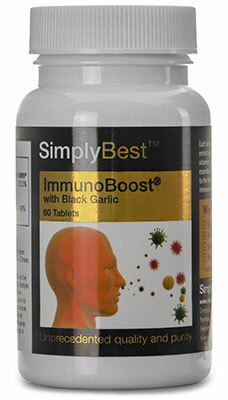 Vitamin C is popularly taken to support a healthy immune system and to help defend against oxidative stress. 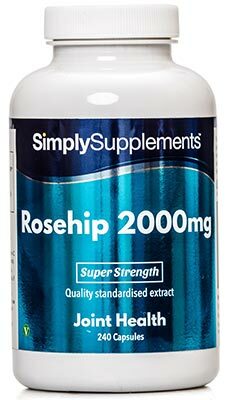 It has also been shown to support the maintenance of healthy blood vessels, skin and gums through its role in collagen formation. Unfortunately, there are a number of different factors that can negatively impact your body’s ability to absorb vitamin C, including age, stress and nicotine. 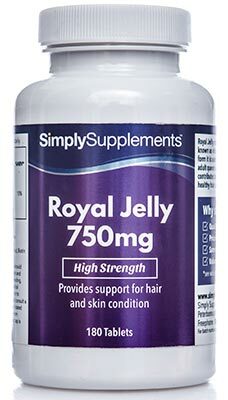 Simply Supplements have exclusively formulated these super strong Chewable Vitamin C 1,000mg tablets to provide a delicious and potent dose of vitamin C to support your body and immune system. Should I take Chewable Vitamin C tablets? Despite the availability of vitamin C, you may still be having trouble getting enough into your diet to help fend off colds, flu and other respiratory infections. 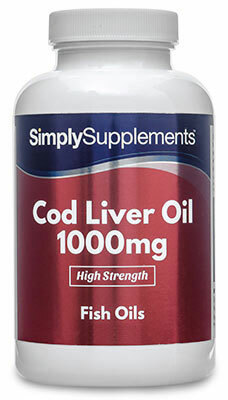 The expert team of professional nutritionists at Simply Supplements have designed the Chewable Vitamin C 1,000mg tablets to be an extremely easy way of taking your supplements like you would any other food. Instead of swallowing these tablets whole, you can chew them to help faster and more effective digestion without any added distress or discomfort. 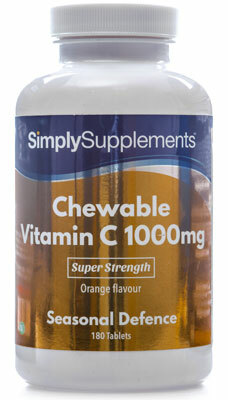 Due to the extremely common association of vitamin C with oranges, Simply Supplements Chewable Vitamin C 1,000mg tablets feature a delicious, tangy orange flavour which helps to make these healthy, nutritious treats particularly enjoyable that are free from added artificial additives or preservatives. Simply Supplements Chewable Vitamin C 1,000mg tablets use only the finest quality ingredients to ensure you and your health receive high-quality nutritional care. 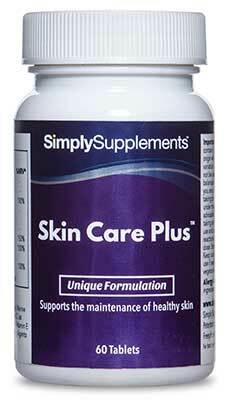 This care is amplified by the manufacturing process that has been adopted by Simply Supplements. State-of-the-art machinery and advanced facilities are used to ensure purity and consistency across every tablet that is produced. All ingredients are distilled and cleaned on a molecular level to help eliminate the risk posed to the nutritional content of the supplements by foreign contaminants. Quality control is of paramount importance at Simply Supplements. That is why fully trained professionals with decades of experience are on hand at every stage of the manufacturing process to perform thorough and stringent tests to guarantee the quality of the Chewable Vitamin C 1,000mg tablets. Before being packaged the finished tablets are tested under extreme conditions for any last minute flaws. All tablets are foiled-sealed to lock in nutrient freshness, and come with an easy to open, airtight seal for continued protection. 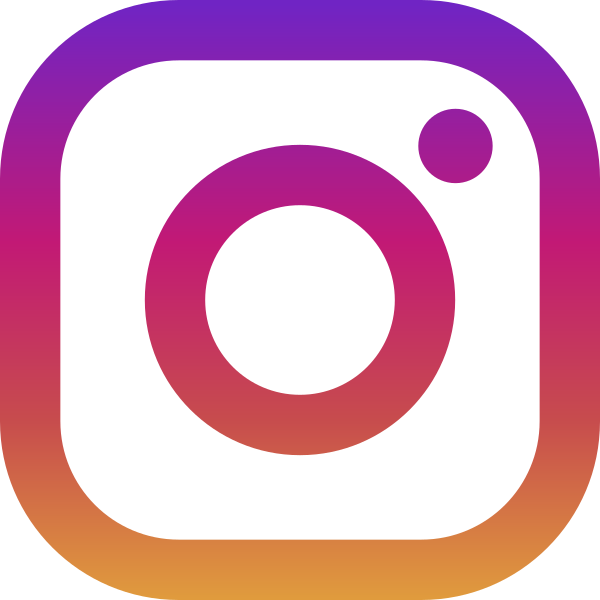 Simply Supplements suppliers manufacture all products in the UK to strict Good Manufacturing Practice (GMP) standards and regulations. Ingredients: Sodium Ascorbate, Vitamin C (as Ascorbic Acid), Sweetener (Sorbitol), Bulking Agent (Dextrose Monohydrate, Maltodextrin), Flavouring, Anti-Caking Agent (Magnesium Stearate), Sweetener (Sucralose), Colourant (Riboflavin (E 101)). 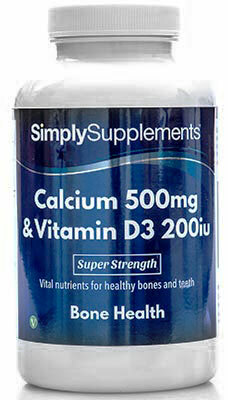 Chew one to three tablets daily as a food supplement or as directed by a healthcare professional. Coated Tablet Size: Length 22.5mm, Width 9mm.